This month’s theme is “Genius: Be an Inventor.” Unfortunately for me, no genius source of inspiration came readily, until I stopped wracking my brain for ways to make something original and new. I’m going to try to borrow from one of the oldest tropes associated with “The Genius” – as someone who games the system, who walks away with a suitcase of money. 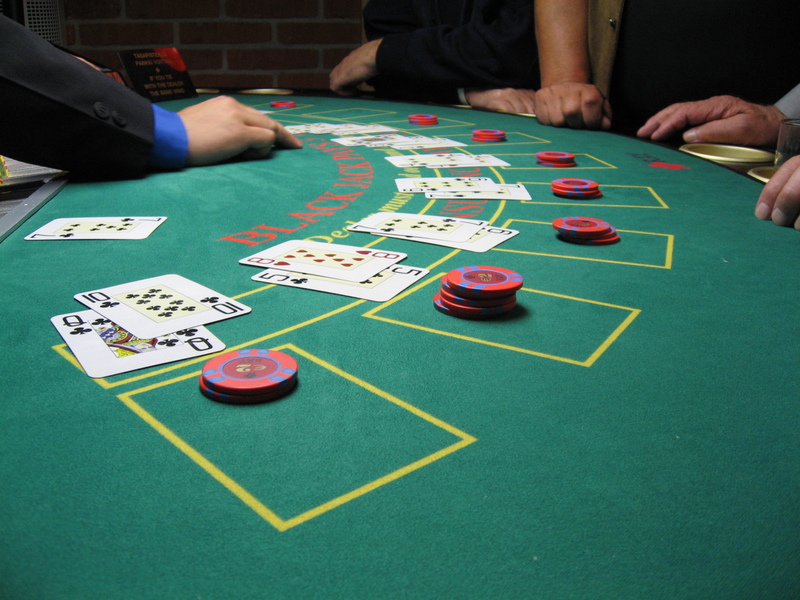 The card counting trope was popularized by the book and movie 21, where a crack team of fiercely smart and fiercely cocky MIT students slam a string of casinos with The Power of Math. Why not do the same? Despite the fact that I’ve never been to a casino, I shouldn’t have any difficulty replicating their success. Come find out how me and my crack genius team does at a nearby casino this upcoming show! We encourage you to come share your stories at the live show! If you post a story about the task in the comments here, you get into the show for free.